This comprehensive pole band training guide was created by celebrity pole instructor Liz Blanchard. 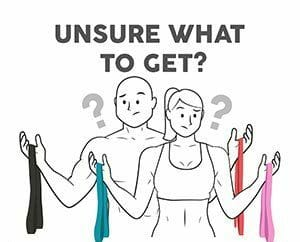 Her background in mixed discipline training and kinesiology make this 62-page e-guide the standard for how to incorporate resistance bands into your pole training workouts and deliver noticeable improvements. 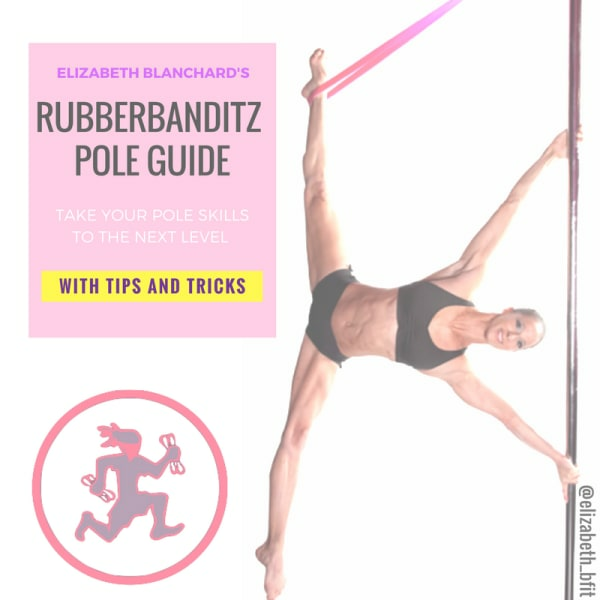 Celebrity pole fitness instructor, Liz Blanchard, delivers a highly informative 62-page instructional guide on how to use RubberBanditz resistance bands for pole training. The ebook is complete with pictures and informative descriptions that are laid out in an easy-to-digest format. You'll learn everything necessary to safely use bands as a complete assisted bodyweight training tool for pole fitness conditioning. Plus, you'll get beginner, intermediate, and advanced pole workouts that weave the training principles together.